Drops 4/20/19 at selected vendors. Green Team Genetics is a craft cannabis seed company based out of Massachusetts. The path to Green Team Genetics began in 2008 with growing out of closets/spare rooms & frequenting many online cannabis forums for advice & sharing information on growing our favorite plant. Which eventually blossomed into the company that Green Team Genetics is today. A one man team with a passion, goal & focus on making high quality, unique tasting strains using vintage & modern genetics. 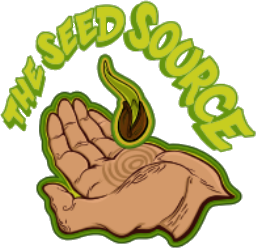 All of our seeds are produced in very limited quantities. Packs are individually numbered & once gone, they are gone. However, there is always the possibility of working lines further. 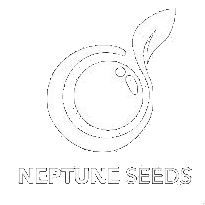 We utilize organic growing methods in our seed production & all of our strains have limited testing completed to ensure overall stability & desired results before release. Green Team Genetics prides itself on doing things the right way, respecting those who paved the way, not cutting corners & being transparent about our practices. Green Team Genetics, purveyors of only the finest luxury bird seed. released to ensure stability & potential. © 2009-2019 Green Team Genetics. All rights reserved.